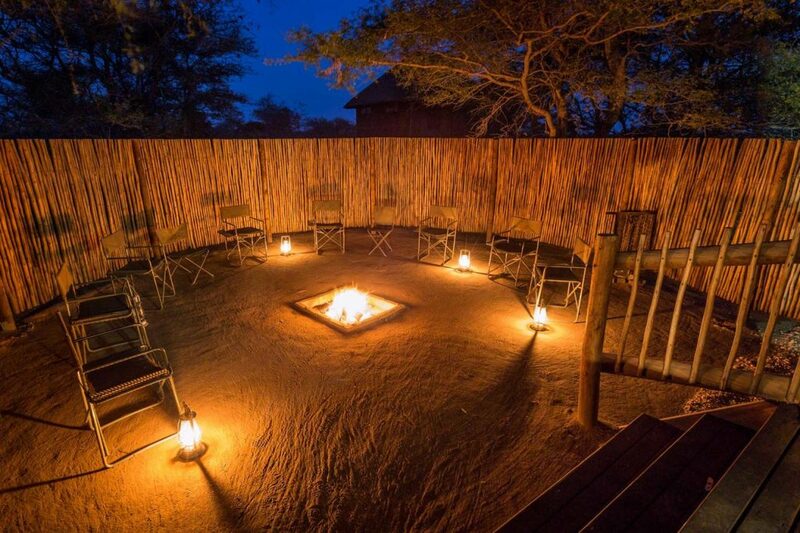 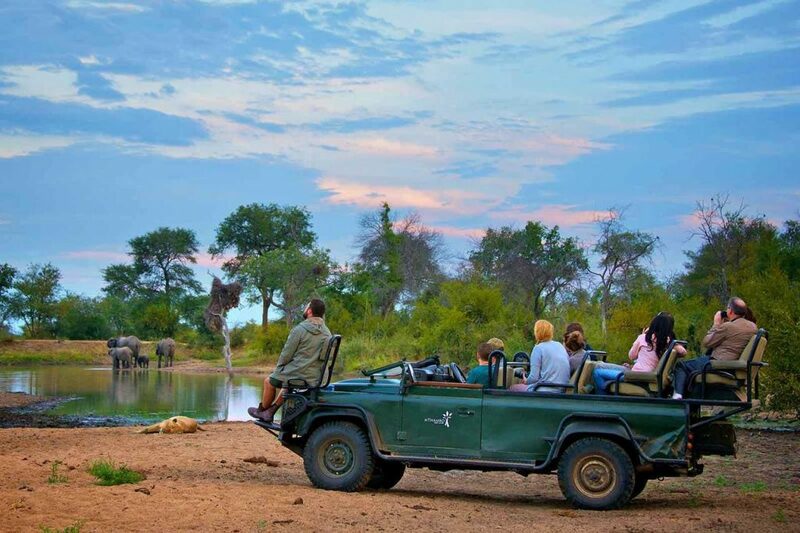 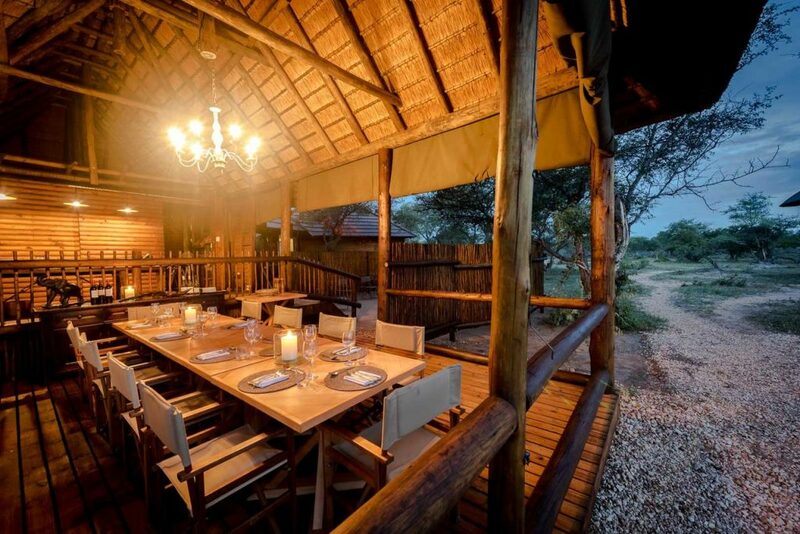 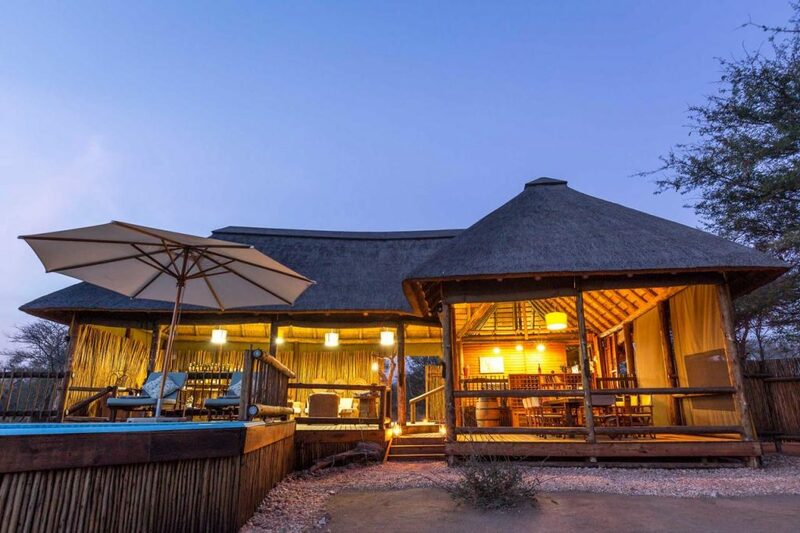 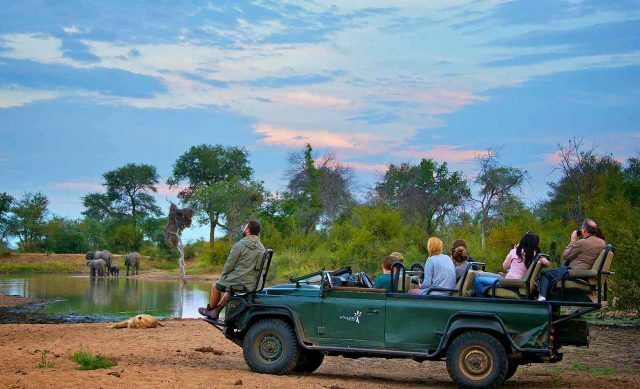 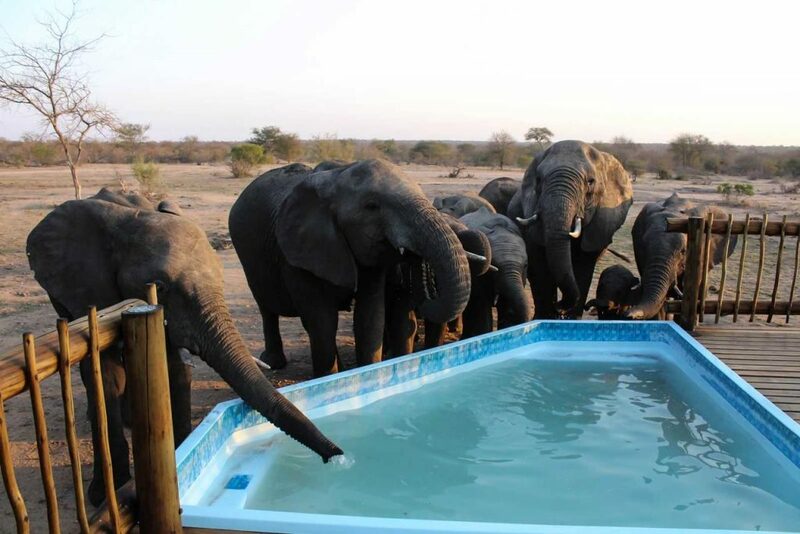 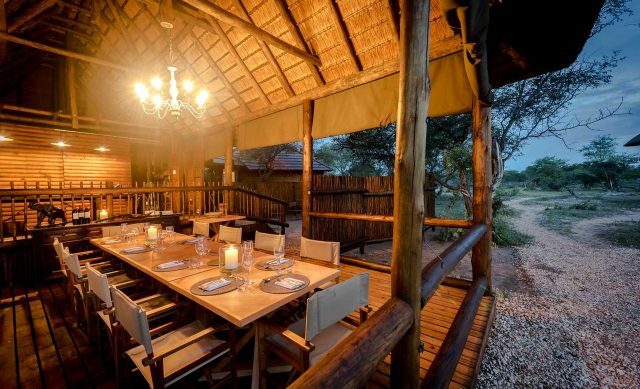 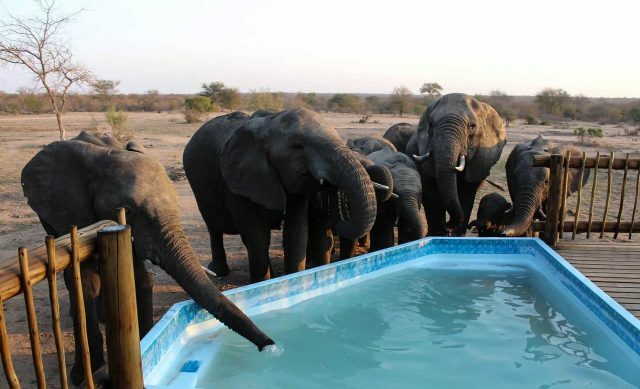 nThambo Tree Camp is ideal for an intimate, authentic Kruger safari. Located in the heart of the Klaserie Private Nature Reserve and sharing unfenced borders with the Kruger; it’s rich in wildlife viewing. 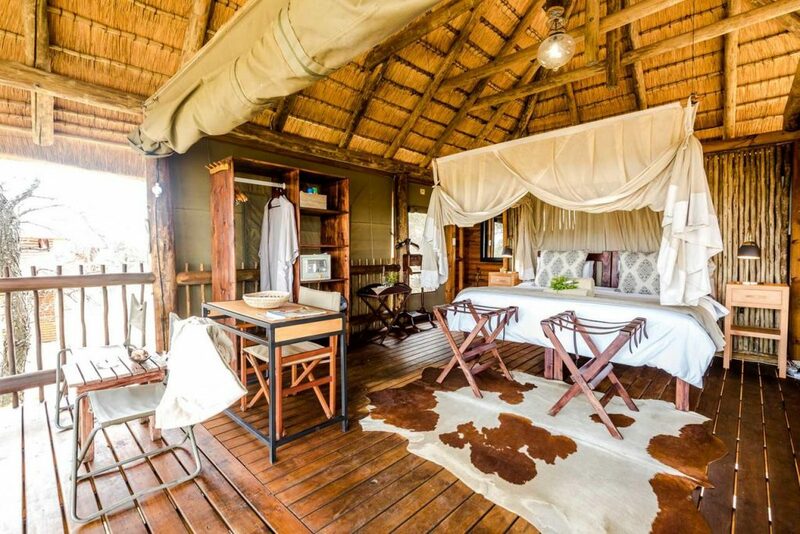 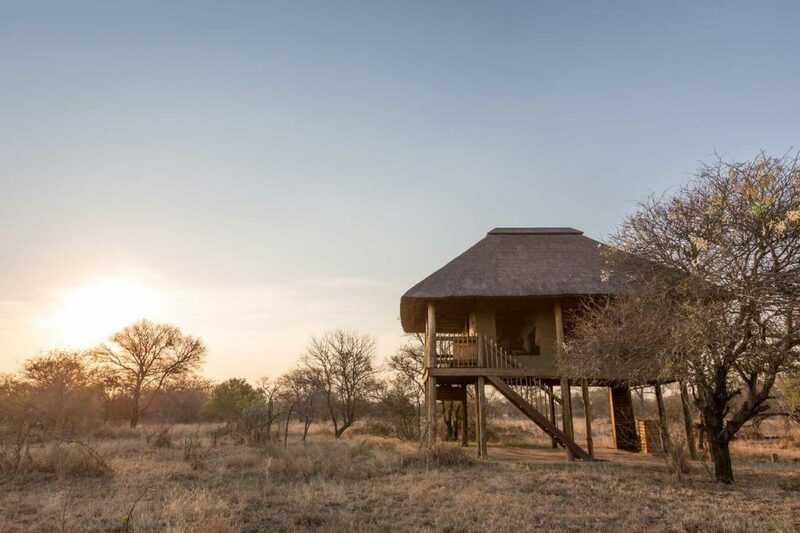 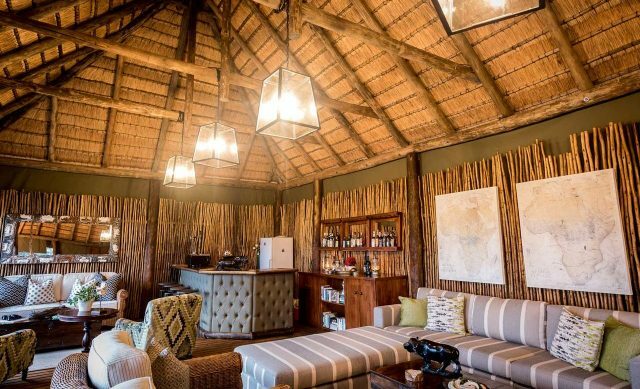 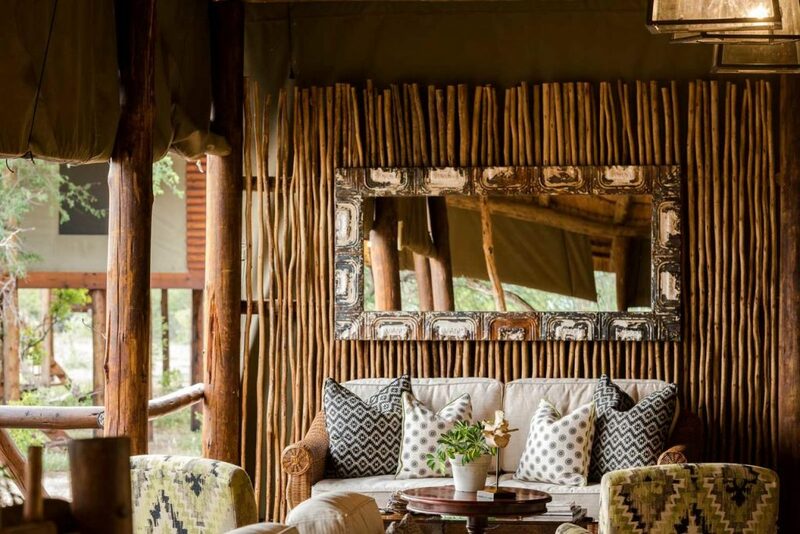 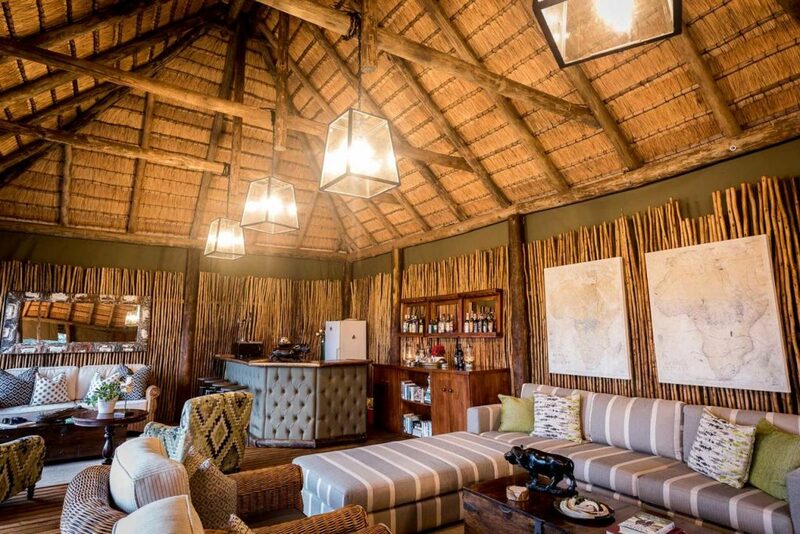 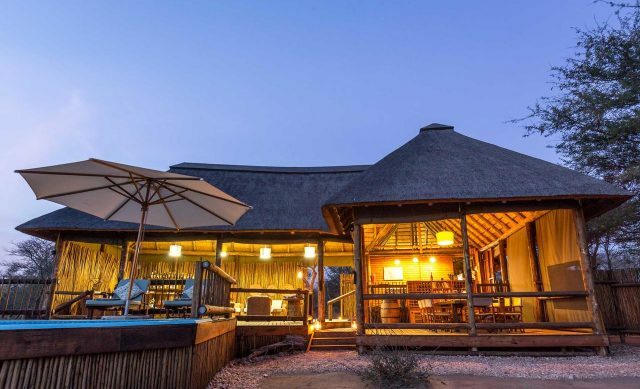 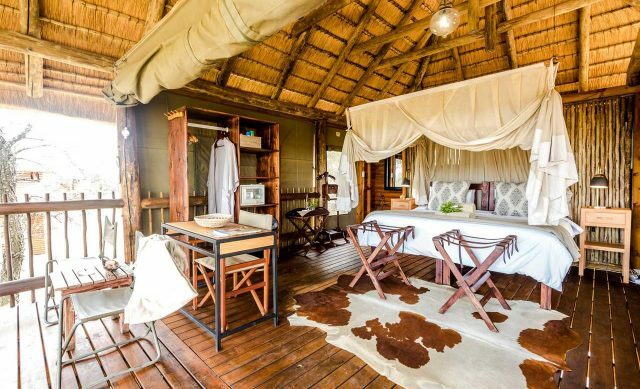 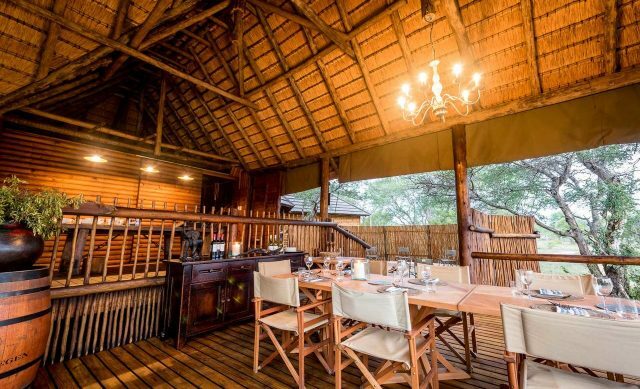 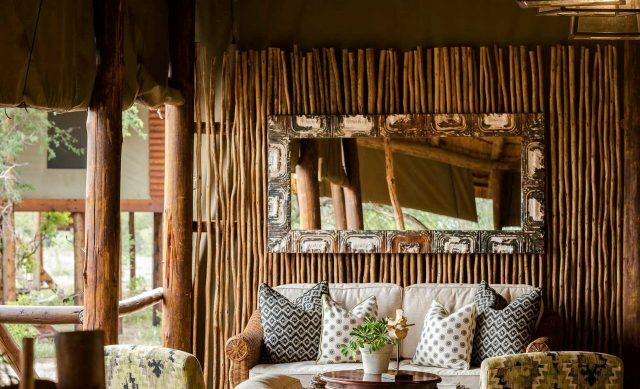 nThambo Tree Camp chalets are constructed from of canvas, raised wooden platforms, and topped with thatch roofs. 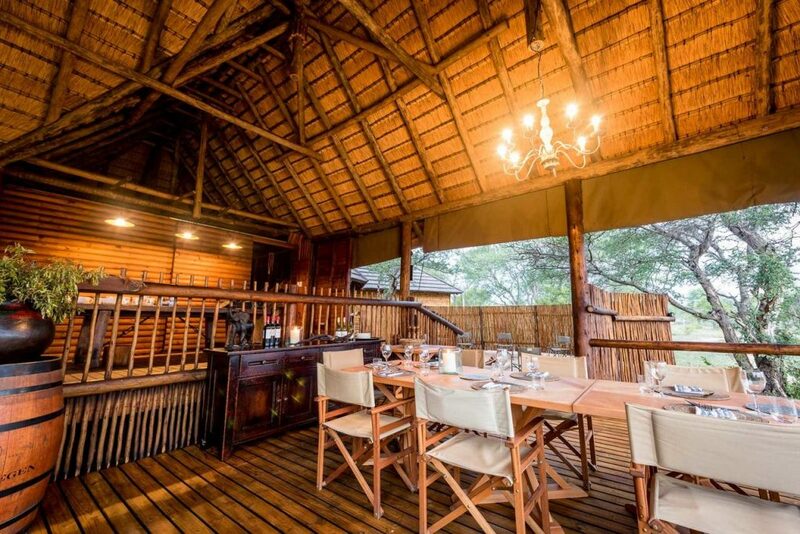 Each chalet is eye-level with the trees and there are small balconies from where guests can game watch in the comfort of their rooms. 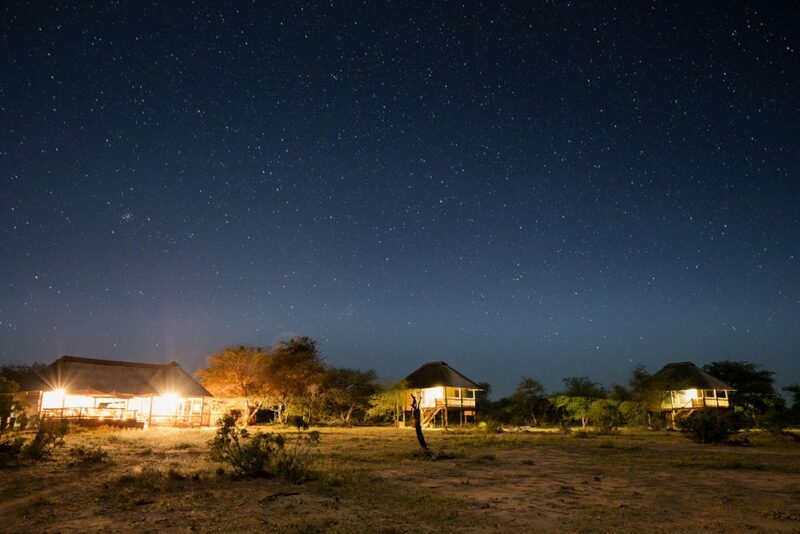 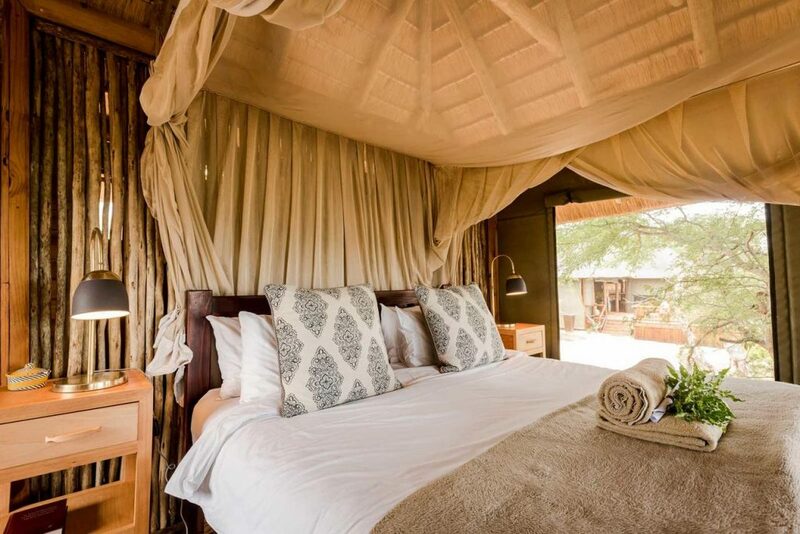 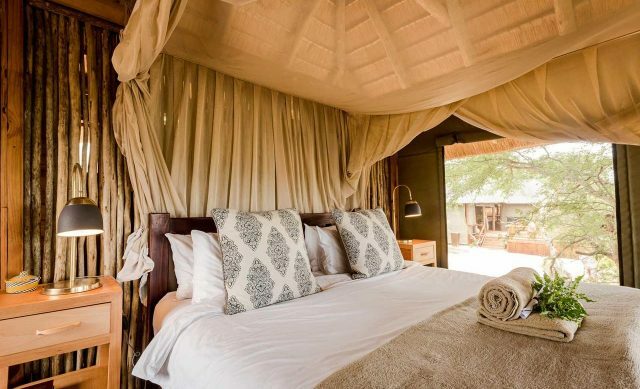 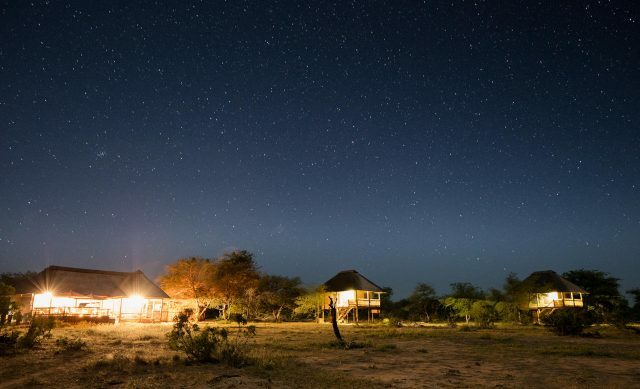 Sleeping only 10 people in total, guests are guaranteed a personalised, memorable safari experience.